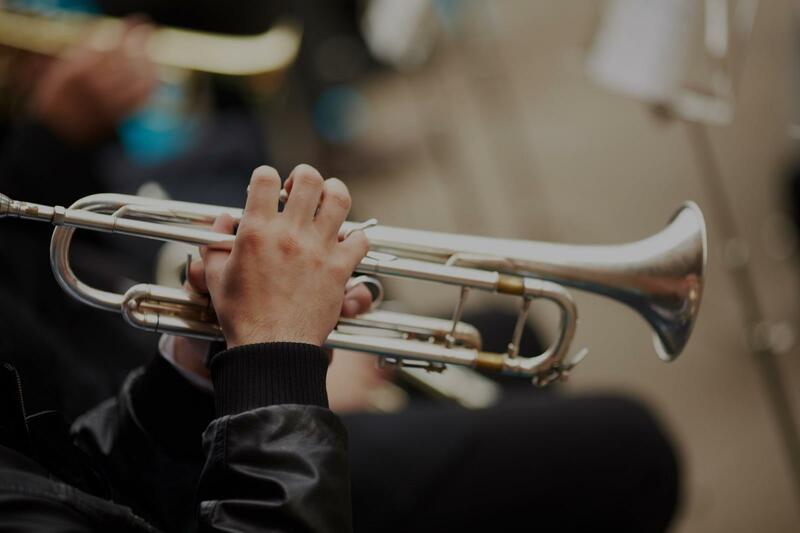 Find the perfect teacher or instructor in Downtown Long Beach for private trumpet lessons in your home or in their studio. w to playing an instrument so we were just eager for him to play something that resembled a note but we’ve been super surprised to hear him already playing recognizable beginner songs." Los Angeles, CA teacher: Zach R.
"My 9 year old son LOVES Zach. Zach is so sweet with him. He is very encouraging and patient and is really teaching him. We couldn't be happier!" "Knox is a fantastic player - great sound, great technique, great jazz playing. Playing next to him will make you a better player."